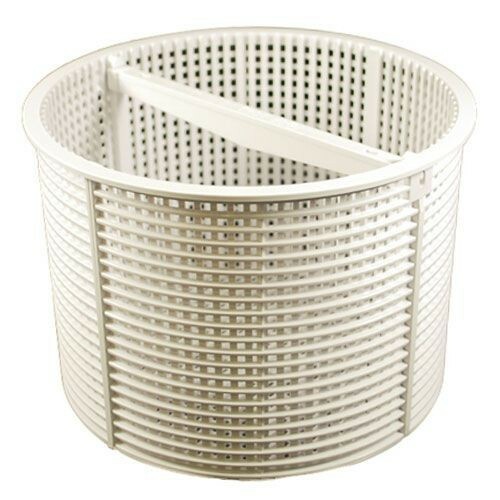 Genuine Hayward OEM Replacement Skimmer Basket. Part Number: SPX1082CA. Made of ABS plastic. Brand new direct from Hayward.